We have all had our share of issues with packing, unpacking and then untangling video cables before you get going with your production. In addition to the hassles associated with properly coiling, packing and transporting cables, you are then limited as to where you can move your cameras. Don’t worry, because the Stream Dudes feel your pain and have a great solution to improve your broadcasts. 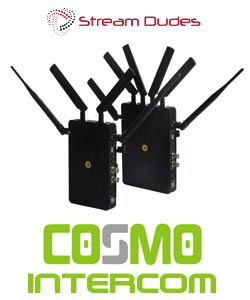 We are proud to introduce the Cosmo series of wireless video solutions by Hollyland. These well designed, easy-to-use, video solutions make sending broadcast quality HD video up to 1,000 ft. not only possible, but affordable as well. Priced significantly less than its closest competitor, Hollyland brings the convenience of wireless HD video to producers with even the tightest budgets. 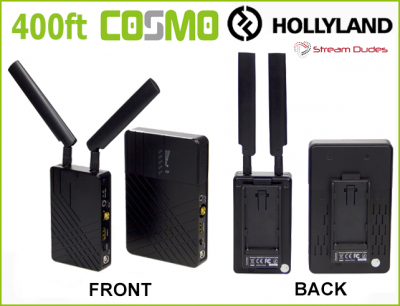 When we first unboxed the Hollyland Cosmo, we were pleased with the overall build quality and design. In actual testing, we were beyond impressed with its range, low latency and ability to take cross convert an HDMI to an SDI signal. The Cosmo sets a new standard in affordable, wireless HD video transmission and needs to be experienced firsthand to appreciate. 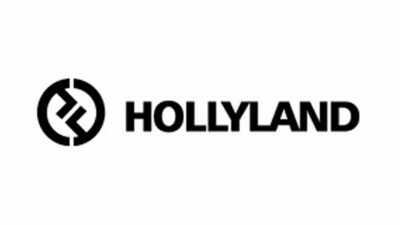 For more information on how the Hollyland Cosmo can improve your productions, Contact Us for more information and the latest pricing.